MyLion is built for Lions, but it’s open to everyone. The MyLion app allows Lions to register as members and everyone else as guests. However, only Lions can gain access to all MyLion’s content and features. If you initially signed up for MyLion as “Guest” but you are a Lions Clubs member, all that’s required to update your access in MyLion is your Member ID. Your Member ID is your unique identifier; while emails can be shared by more than one person, a Member ID is tied to only one person and connects you with your MyLCI record, including your club. Get your Member ID from your club secretary and update your profile to gain access to Lions-only gated content and features in MyLion! 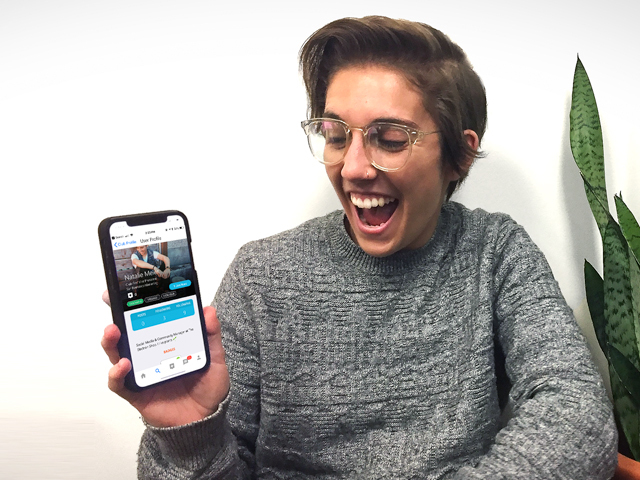 We sat down with Natalie Meier, a Lion from San Francisco, who recently transitioned from guest to member in MyLion, and asked her a few questions about her experience. Did you notice a difference right away? Yes! Using MyLion as a member is a lot better for an active Lion. I didn’t realize how many features I was missing as a guest. Which features have you discovered as a member that weren’t available to you before? Well, first of all, as a member I can search for and discover users, which I couldn’t do as a guest. Also, now I can message other users and view user profiles! How did you change your MyLion registration from guest to member? I joined the app as a guest, because I didn’t have my Member ID at the time, but it was easy to upgrade my account to member later. If I had asked my club secretary for my Member ID before I had registered for MyLion, I could have made a member account right away. Upgrading from guest was simple though. I went to my User Profile, then tapped on Details. There I entered my Member ID in the Member ID field, and that was it! 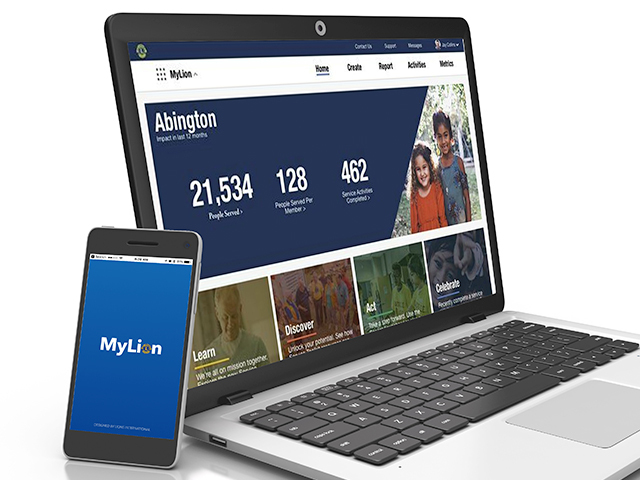 Do you think your friends outside of Lions Clubs would benefit from using MyLion as guests? Using MyLion as a guest is a great way to find out more about Lions Clubs. But using MyLion as a member lets you take advantage of all its features. For Lions using the app as guests, I would definitely recommend upgrading!